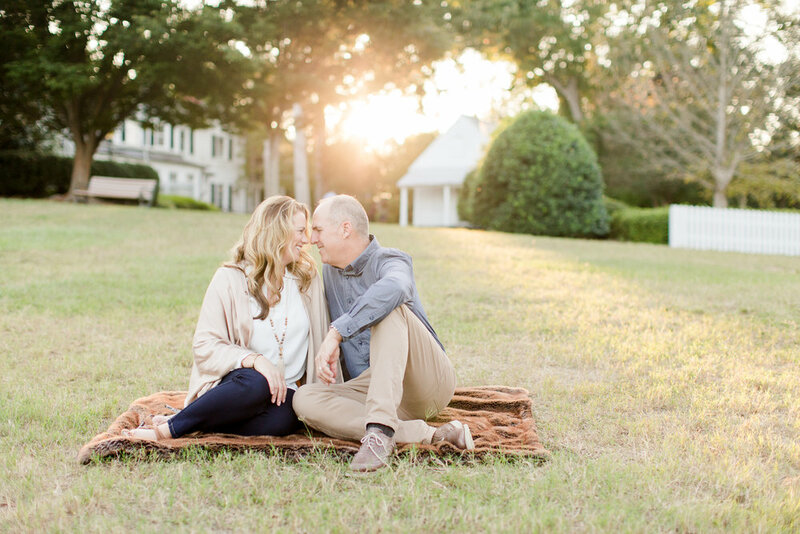 I am a natural light senior and lifestyle photographer in Raleigh, NC who's aim is to intertwine the physical light from the sun with the Light of the world, The Son, to produce images that glorify God and display His beauty and goodness towards us. I absolutely adore being able to capture your pure, genuine and authentic love and laughter through the Light of life for any occasion. I thrive off laughter, light-heartedness, and joy. Each session is geared to be stress-free, memorable, enjoyable and fun. Brittany Terris Photography is rooted in John 8:12. By the grace of God, He allows His Light to illuminate our love, which is organically captured through the BTP lens.